Zuri has compiled 40 gorgeous mehndi design for the bride who is getting married this summer season. So, take a look at some of the most stunning designs and get inspired! Mehndi lovers need no excuse for dabbling in their favorite art form. Whether it is a friend’s wedding or a festival, we whip out the cone and get started. That’s why we have brought you a new reason to apply mehndi, with the 40 gorgeous mehndi design for the summer bride. The abstract form of mehndi is gaining quite a following. It has provided an alternative for those of us who have an Indo-western event to attend. With a rise of Sangeet and cocktail party duos, there’s no shortage of opportunities to flaunt these new designs. They are rooted in geometric designs and specialize in never-seen-before patterns. Add to that a few feminine elements such as mangoes, peacocks and creepers and you have created the perfect abstract blend. 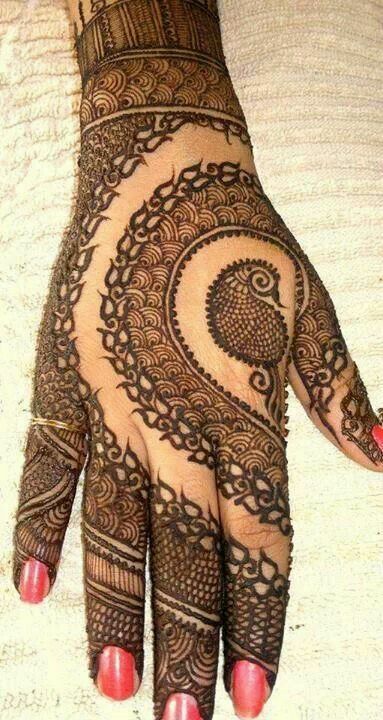 Arabic mehndi is an eternal favorite among mehndi lovers across the world. Over the years, there have been great changes in the Arabic designs as well. Even though the essentials are the same, the mehndi design are no longer created to be symmetrical. Instead, the artists are trying out newer and better things across the palm, ensuring every design looks appealing in its own way. The strokes are thicker, the leaves and the flowers more prominent. 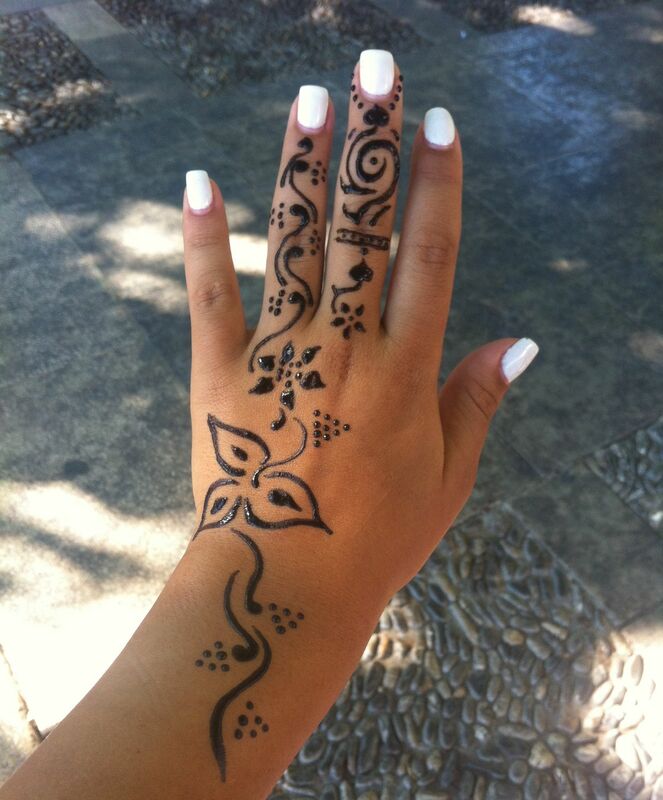 This influence from the calligraphic school of design gives quite a unique and artistic turn to your regular Arabic henna. Many mehndi artists are experimenting with the structure of the mehndi. It’s no longer just the creeper that stretches across your palm from the thumb to the index finger. The cuff and wrist area is given more prominence. There’s a lot of detailing that goes into this portion, with shading and patterns taking the lead. 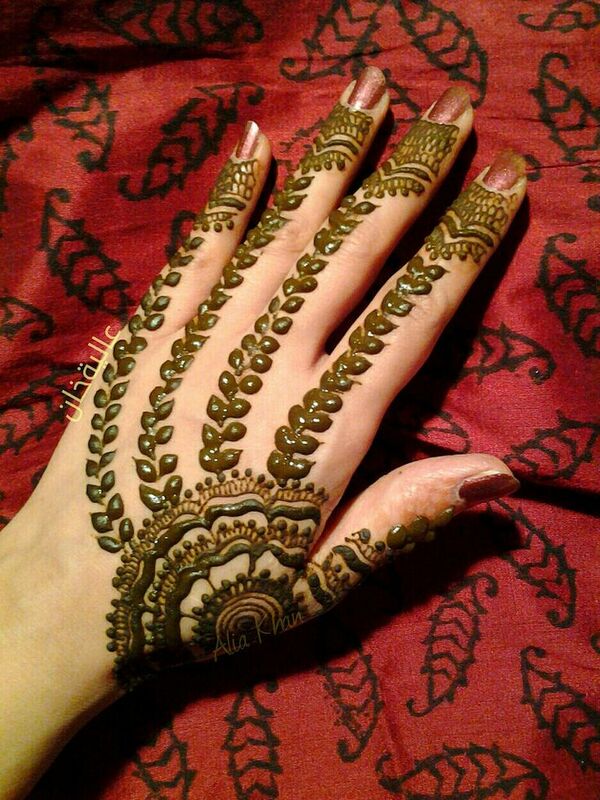 A tapering line of mehndi grows out from this portion, stretching out towards the middle finger. This look is created to imitate a popular jewel- a bracelet with a ring attached, and it looks just as stunning. Minimalist mehndi is still going strong. 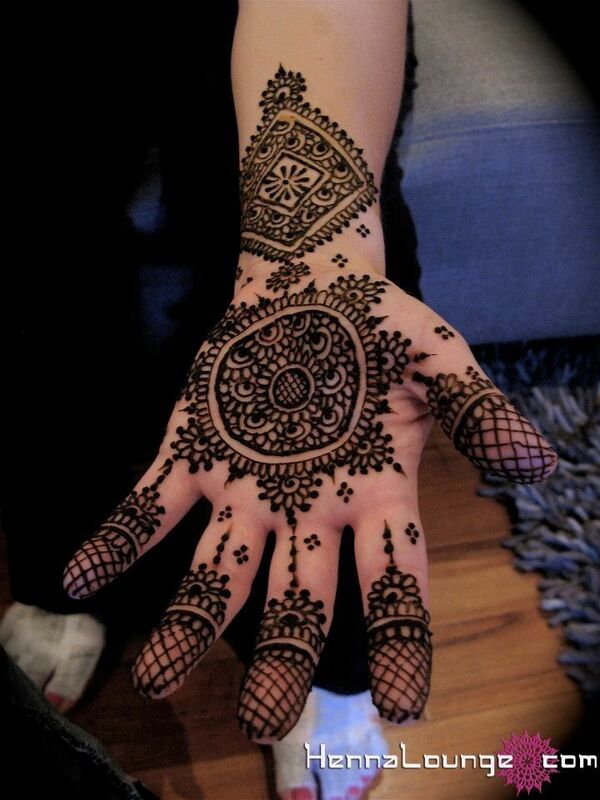 Whether you pick Indo-Arabic, Moroccan or abstract mehndi, the idea is not crowd up the elements on the palm. The detailing is not too minute, allowing the design space enough to breathe. It’s a good idea to go for a symmetrical design, in this case, as when both your palms come together effect is complete and beautiful. The age of rules and definitions in mehndi has long gone. 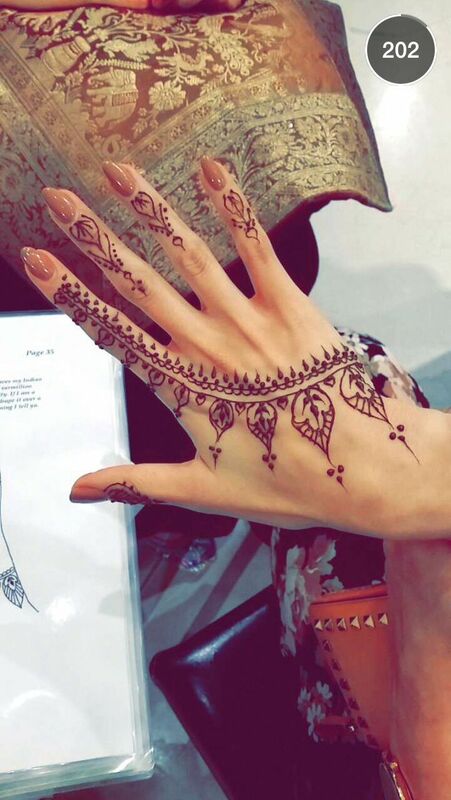 Today, mehndi lovers are all about experimenting and expression. So pick a design that suits you and your event to get started!